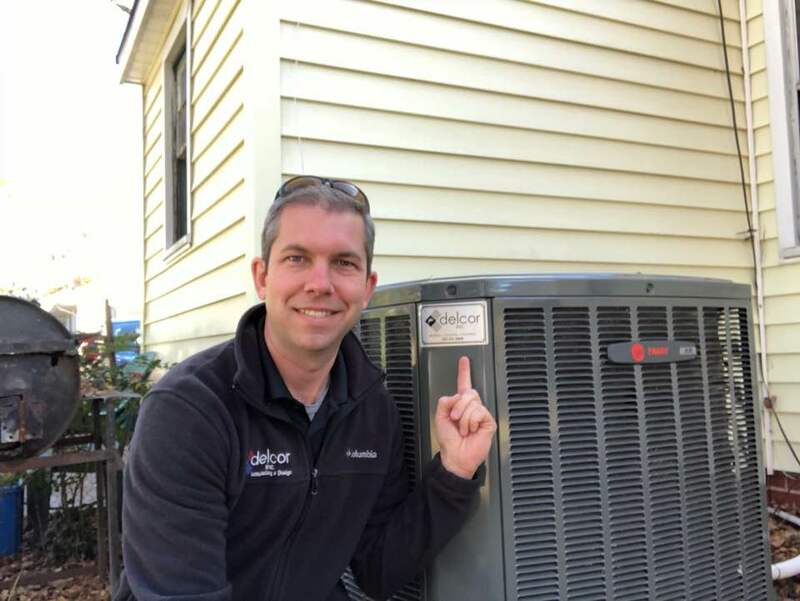 We’ve broken down the unique advantages of each of these systems to help you decide which one you should have installed by your nearby AC Repair company in Greenville, NC. 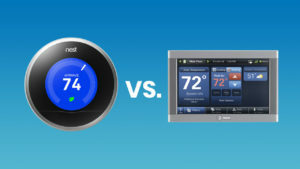 Still not sure which system is the best fit for your home? 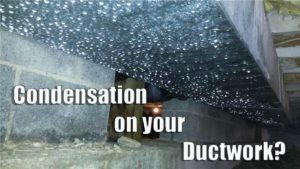 Your nearby HVAC experts can help. Delcor carries a wide variety of Trane AC systems, making it easy to find the best match for your home. Contact our team at (252) 321-8868 for an estimate on your new HVAC system.